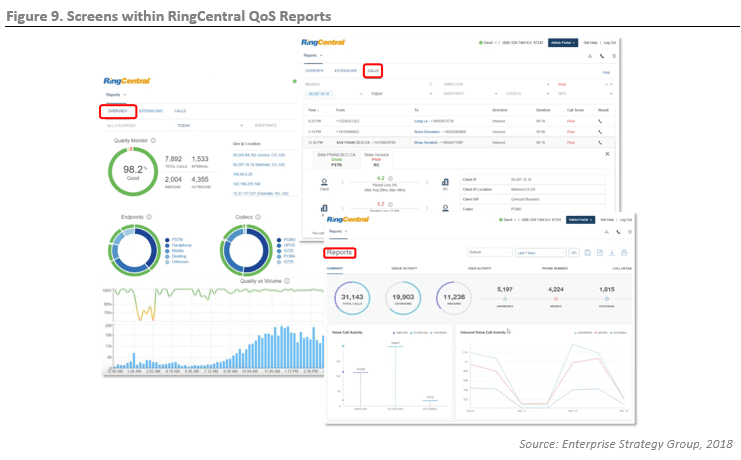 This ESG Lab Review documents hands-on testing of RingCentral Office to verify its ability to assure high quality of service (QoS) for business communications. 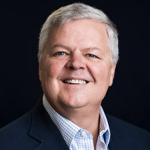 We focused on two key aspects: 1) how the RingCentral unified communications-as-a-service (UCaaS) platform can help enterprises to enable carrier-class voice quality calls over mobile devices; and 2) the RingCentral QoS management tool that allows organizations to continuously monitor voice communications via its QoS Reports. This report provides a first look at the key benefits of ForeScout’s bidirectional integration with Splunk Enterprise and Splunk Enterprise Security (ES), with a focus on how the ForeScout Extended Module can combine ForeScout’s endpoint insight, access control, and automated response capabilities with Splunk’s correlation, analysis, and search features. This integration provides visibility into and control of managed and unmanaged endpoints while helping security teams better understand their security risk posture and respond quickly to mitigate security issues. This report provides a first look at the key benefits of ForeScout CounterACT’s integration with Palo Alto Networks next-generation firewall (NGFW) and Palo Alto Networks WildFire threat analysis service. ESG Lab focused on how the ForeScout Extended Modules can combine ForeScout’s endpoint insight, classification, and control capabilities with Palo Alto Networks’ NGFW traffic classification, fine-grained security policies, and WildFire multilayered, cloud-delivered, advanced threat analysis security service. This integration is designed to provide more than just visibility into and classification of users and devices; it shares endpoint properties and labels to enhance dynamic segmentation, provides real-time user identity and context information in support of Palo Alto Networks’ fine-grained security policies and enforcements, and detects known and unknown advanced threats and prevents them from laterally spreading.